Built to provide intelligent, flexible and client focused legal services. As much as we always like to meet in person, we understand that life is busy. We accommodate you. We have a convenient and professional office located in downtown Wausau for meeting with our clients. We also can complete much of our work online, over email or by phone, depending on client preference. Professional services are based on trust and communication, and as a result our focus is on your interests and providing a service you will value. We play in Quite a few sandboxes. These are our favorites. At Bates Legal Group, LLC we assist our clients with a broad range of financial transactions and keep clients informed of new legislation and regulations. We represent many regional and national lenders in the structuring, negotiation, documentation, closing and servicing of secured and unsecured loans. We handle all types of real estate matters. Whether you are selling, purchasing, or leasing residential or commercial property, our organization will ensure that your interests are well protected. We have extensive experience in seller financed transactions, and can ensure that these matters are handled with the specialty required. We are experienced in all facets of business law and operations. We focus on the legal needs of businesses, as well as the people that depend on their success. 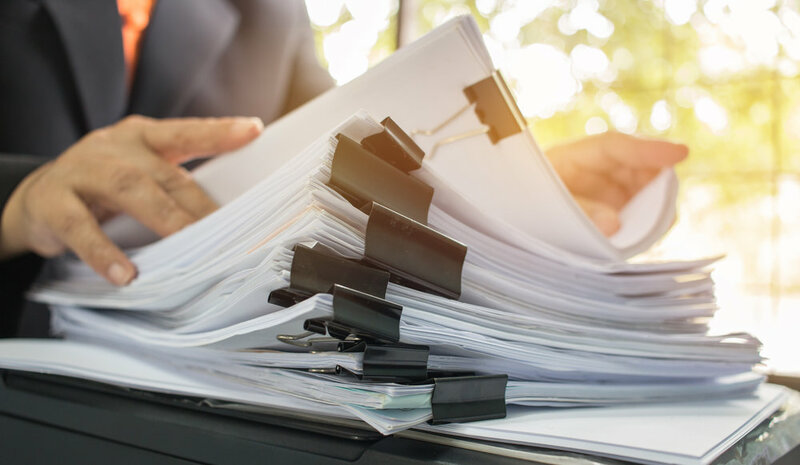 We can assist in the formation of your business and the preparation and filing of necessary documents, as well as in the negotiation and documentation of commercial transactions. In our opinion, the best way to equip oneself to successfully provide litigation related legal services in connection with business, personal and real estate disputes is to first possess an extensive knowledge of how those transactions operate. We will work with you to tailor a custom litigation plan to fit your needs and goals. Our goal is to identify client objectives immediately, and then determine the most economical and efficient way to achieve those objectives. You want great legal services at a reasonable and predictable price. We focus on delivering results that meet your needs. At Bates Legal Group, LLC, we work with you to determine the best pricing structure for your legal services. Whether you are an individual or a corporation, we have a pricing model that will work for you. In most matters, we can work based on regular hourly billing, quoted billing caps or fixed legal fees. Although there will always be a place for traditional high cost law firms, we believe our clients prefer working with a law firm that embraces a different set of values.